The Duro-Last vinyl roof membrane is a proprietary thermoplastic formulation consisting of PVC resins, plasticizers, stabilizers, biocides, flame retardants and U.V. absorbents. A weft-insertion knitted scrim that is laminated between two layers of PVC film gives the membrane its strength and durability. The Duro-Last single-ply membrane is available in white, gray, dark gray, tan, or terra cotta. 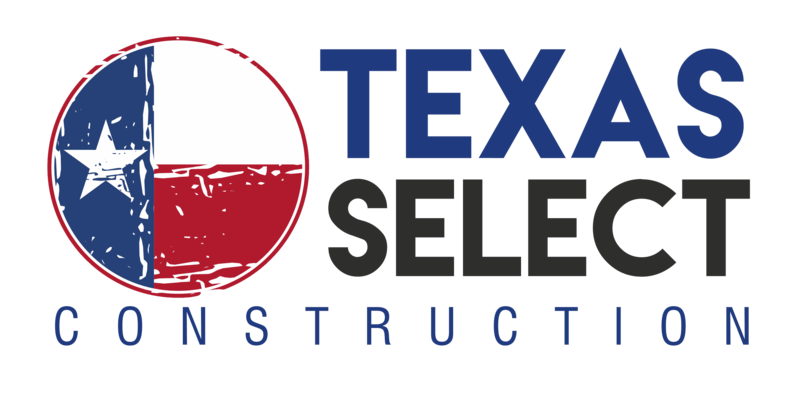 We provide a turnkey solution to the roofing aspect of your project with professional expertise, on-site project management, and a commitment to staying on schedule and within budget. We carry proper levels of insurance and are compliant with OSHA safety standards on all jobs. The custom-fabricated, single-ply Duro-Last roofing system is ideal for any flat or low-sloped application. It is extremely durable and easily installed by our authorized contractors without disrupting building operations. The Duro-Last roofing system is also watertight, highly reflective, resistant to chemicals, fire and high winds, and virtually maintenance-free. The Duro-Last vinyl roof membrane is a proprietary thermoplastic formulation consisting of PVC resins, plasticizers, stabilizers, biocides, flame retardants and U.V. absorbents. The Duro-Last single-ply membrane is available in white, gray, dark gray, tan, or terra cotta. This Duro-Last system was installed on a leaking commercial flat roof in Fort Worth, TX. The system completely seals the roof area from leaks, and is highly reflective for more energy efficient cooling inside the building. This installation comes with the Manufacturer's 20-Year NDL Warranty and a 5-Year Workmanship Warranty. Learn more about this product on the Duro-Last website (link will open in new window).